Kerry Cooper is the COO and President of Rothy's: An innovative shoe brand using recycled plastic water bottles to design stylish and sustainable shoes for women and girls. 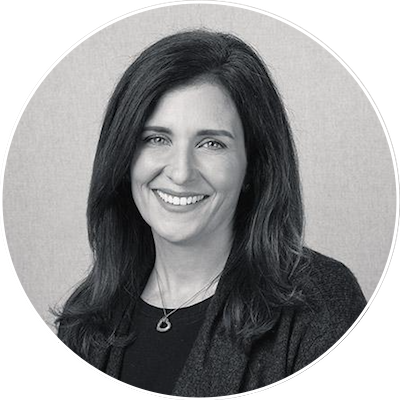 Prior to joining Rothy's, Kerry served as a senior executive and company leader at organizations like Choose Energy, ModCloth, Walmart.com and Levi Strauss. Kerry is also an active board member and an Entrepreneur-in-Residence at Harvard University. Rothy's COO and President Kerry Cooper and Jenna discuss how to step into our agency to make energizing and fulfilling life and career choices. Reflecting on Kerry's career as a long-time senior executive, we chat about strategies to cope with stress, the weekly framework Kerry uses to align her priorities, and the importance of letting our minds wander.